These days, it seems that everyone and his brother is doing web design. Yet, with its widespread popularity in the business world, it’s surprising how many websites haven’t caught up yet with the demands of web design’s most critical aspects. Too many website owners and developers focus too much on marketing and optimising that they forget about the practice’s key principles. Your London web designer reveals four important aspects of web design that you also need to focus on. Granted, there isn’t a right or wrong way to approach layout, but what you need to ensure is that your layout works for the kind of website you are building. Above all else, be consistent and give all of your pages a common feel. 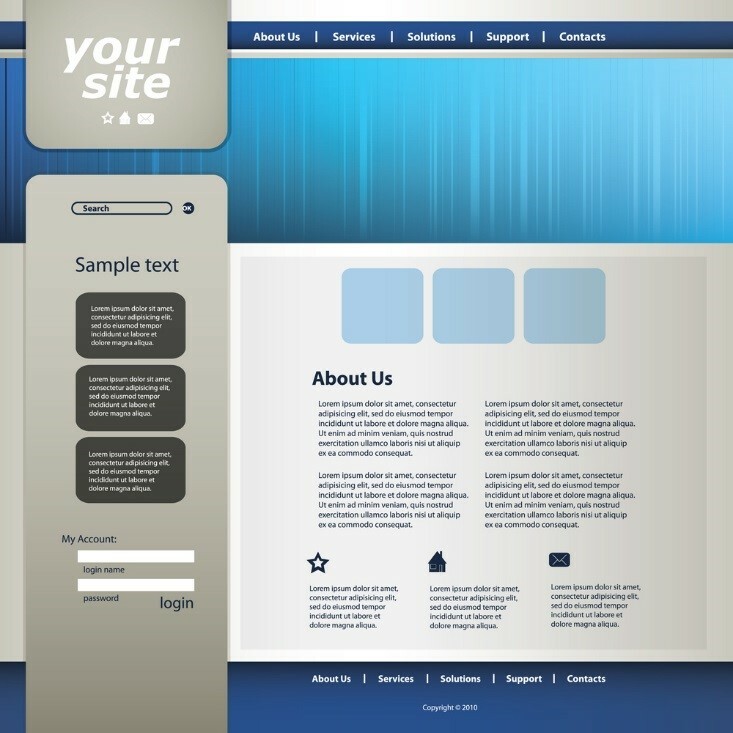 This will help give your site an identity. Without consistency, your site will appear like a haphazard mess instead of a unified whole. The KIS (keep it simple) principle is a primary goal of website design, so always strive for simplicity. Don’t be afraid of the white space. Complexity only leads to websites that are hard to scan, analyse, and digest information from. Focus on giving your users what they need. If you don’t distract your visitors, they will likely be more inclined to do what you want them to do. Make important information easy to access. Users hate it when they have to click too many times to obtain the information they want, so as much as possible, keep access to information to just one click. Likewise, focus on improving server uptime, eliminating broken links, an enhancing mobile responsiveness. Make sure your text is legible and well-written. Be wary of dark or fancy backgrounds and confusing texts that make your content impossible to understand. If your website content isn’t easy to read, your visitors will need more time to find what they came for, and you stand to lose their interest. If you can manage to build a clear and concise website, you lay the groundwork for a positive user experience. If you want to learn how to harness these four key web design principles to your advantage, contact an established London website design service such as MTC Internet Services.